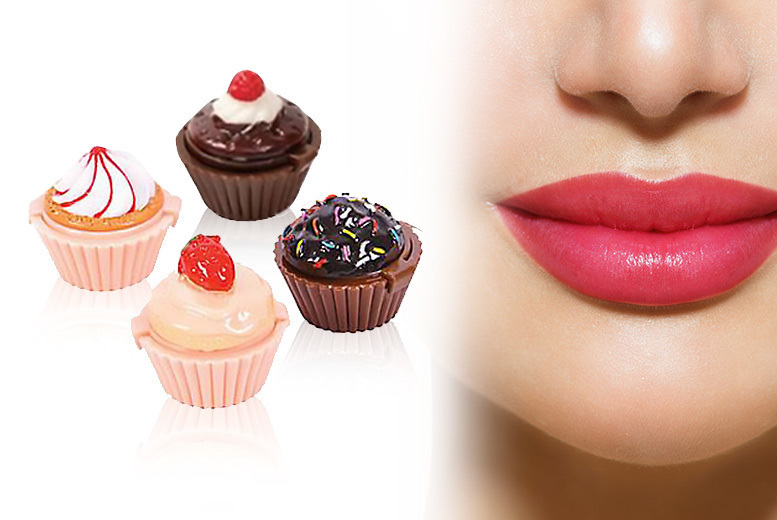 Get a set of four Kiss Kiss cupcake lip glosses. And four different colour lip glosses. A totally sweet treat for yourself or a friend!